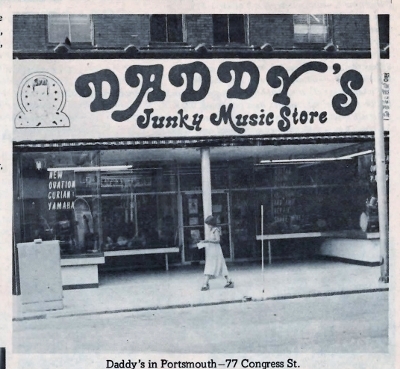 Daddy’s Junky Music Stores. 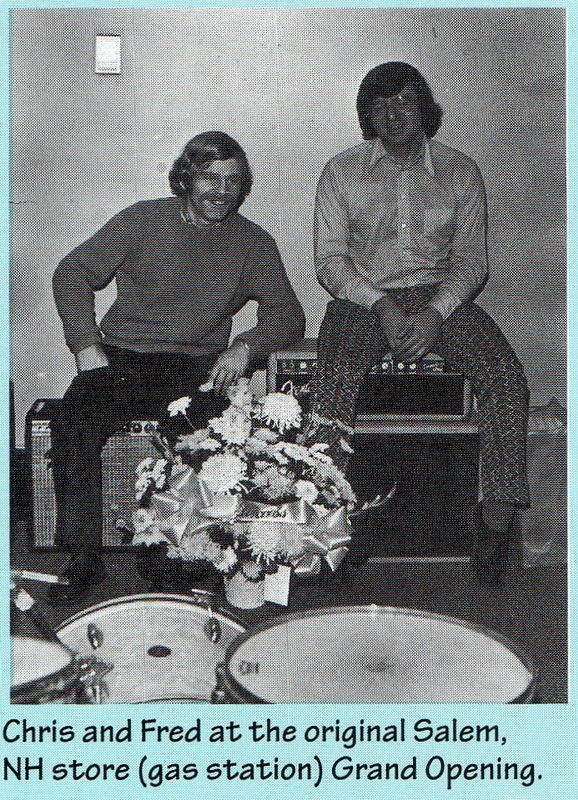 The name is a sobriquet for what it became, a haven for musicians, aspiring to pro. How does one become a Daddy’s Junky Music Store? If you were Fred Bramante, a young Keene State College student, the genesis was a bandmate who told him of an incarcerated friend that owned a Hagstrom solid body guitar, which necessitated a quick sale to raise bail money. Faced with the “offer he couldn’t refuse”, a deal was struck allowing Fred to re-sell the guitar and make a profit. 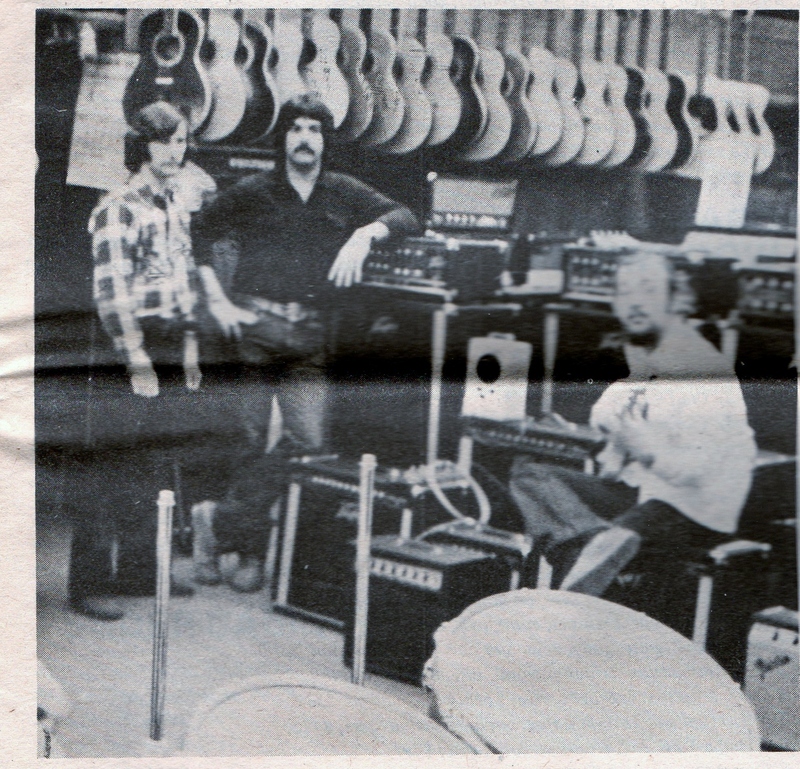 From that auspicious origin, Daddy’s became the largest used instrument dealer in the world, a period that began circa 1972 in a Norwalk CT third floor walkup, eventually morphing into a 21 store chain located throughout New England and upstate New York, closing in 2011. The year 1973 found Fred balancing his young family, a full-time teaching position and his fledgling musical retail business. Enter serendipity. Invited to a Salem NH “oldies” concert, it was here that Fred was introduced to Chris Gleason, aka “Good Guy Goodly” front man for “Gunga & the Dins”, and a partnership was born. 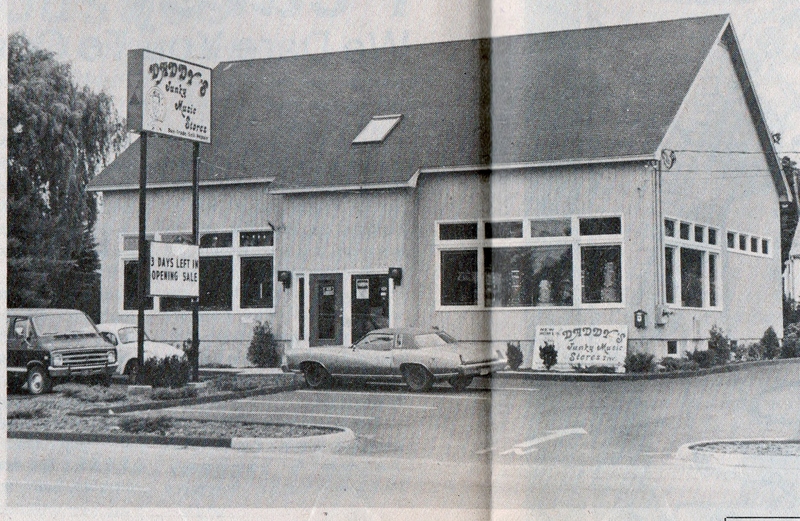 During the 70’s, expansion was forefront in the minds of Fred and Chris. New Hampshire now became the epicenter for all things DJM, with stores emerging in Salem (headquarters), Manchester, Portsmouth and Nashua. Germination was firmly in place as more stores were added throughout the northeast. Used gear may have been the catalyst for the business, but by no means, was it a true depiction of what loomed. Manufacturers from the entire instrument arena began to call. 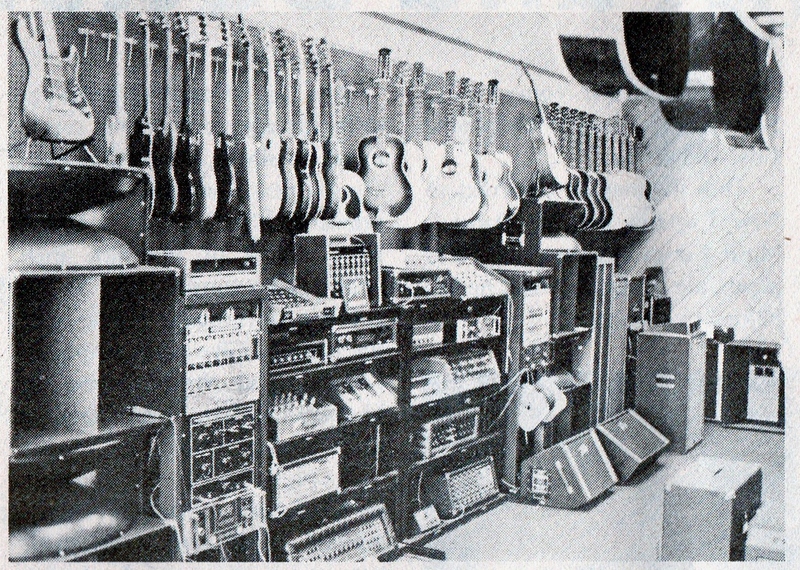 DJM soon became the ultimate music store, merging perfect balance between new and used gear, where customers could upgrade their instruments, amplifiers and PA equipment from their vast selections. Service was an enormous component of the DJM lexicon with numerous industry awards throughout its history, crystallizing the chain as the alpha and omega of all things musical. Throughout a 39 year history, DJM impacted many lives, from those who found music as a happy medium to those who achieved stardom. Further testimony is a battery of former employees who continue to be employed in leadership positions throughout the industry. If you lived in the northeast during this period and you played an instrument, chances are, DJM was a part of your life.